Researchers from the Schools of Life Sciences and Medicine have been awarded a £275,000 grant from Diabetes UK. 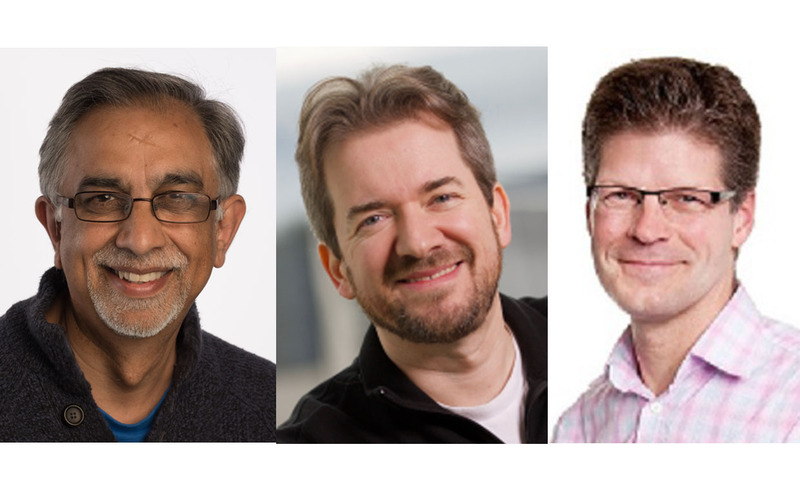 This inter-divisional and cross-School funding has been awarded to Professor Hari Hundal (Division of Cell Signalling & Immunology), Dr Ian Ganley (MRC Protein Phosphorylation and Ubiquitylation Unit) and Professor Rory McCrimmon (School of Medicine). The grant will support research exploring how the complement system, a central component of innate immunity, might regulate metabolic signalling and energy balance in skeletal muscle – a tissue that plays a major role in whole body glucose and lipid handling. Specifically, the three-year project will delineate the effects of a complement peptide C5a (which is elevated in the blood circulation during obesity and diabetes) and its target receptor (C5aR) upon insulin action, proinflammatory signalling and mitochondrial energy metabolism in skeletal muscle. The aim is to understand how increased activation of the C5a-C5aR axis contributes to the development of insulin resistance as seen in muscles of people with type 2 diabetes.